Have older students or many students in multiple grade levels? The year plans put out by Tapestry of Grace include lesson plans for students from grade 1 all the way through grade 12. This is comprehensive! Well organized and loaded with helpful information, activities, etc. for your whole family to learn together. Looking for more Bible in your history program? This is an excellent guide for teachers of students in grades 1-8. This program uses the Story of the World above, but gives you the Bible passages to read along with it, as well as the reading schedule for other books as well. Very helpful. Books for the Well-Trained Mind. 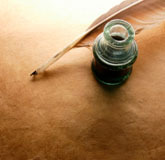 Curricula for classical education. We particularly like the Story of the World series. In fact, creating maps for this curriculum is how we got our start in business. 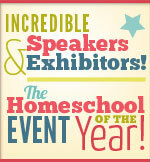 This course is primarily for beginning homeschool parents. Don't let self-doubt, or lack of experience, rob you of the best first year possible! All you need are a few basic "how-to's" and your homeschool can be up and running in 48 hours or less. 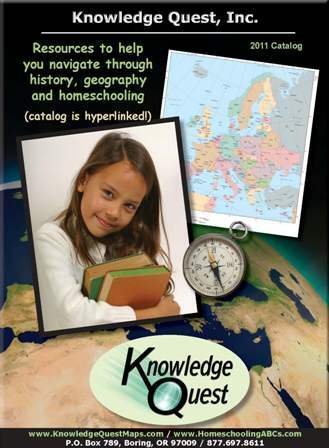 This online course is specifically for homeschooling parents of middle and high school students. Are you prepared? Overwhelmed? Don't let self-doubt, or lack of knowledge, rob you and your teen of these very exciting years! All you need are a few basic "how-to's" and your high schooler can be well on his way to academic success and a very bright future. Parental caution: There are google ads on the sign-up page. These are geography related, but you never know what can pop up there. Please sign-in with your child.